$520 - $640 / mo. 528 - 735 sq. 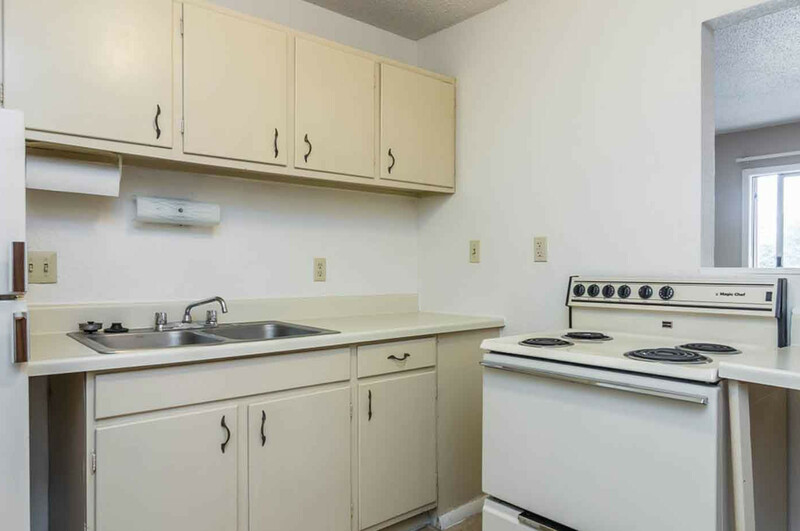 ft.
Park Place Apartments in Manhattan, KS offer apartments for rent in the Manhattan, KS area. Park Place Apartments is located on the West Side of Manhattan. If you are looking for affordable Apartments near K-State campus, Manhattan Area Technical College, or Fort Riley then look no further. Park Place Apartments are conveniently located near shopping, dining, and recreation. With Cico Park within walking distance as well as grocery stores, restaurants, and shopping Park Place Apartments has everything you could want at an affordable rate. Park Place Apartments features amenities such as an outdoor pool, 24-hr maintenance, and an on-site management team able to address any needs you may have. Park Place Apartments also offers online rent payment portal and maintenance requests. Park Place Apartments is a proud property of Cantilever Properties. 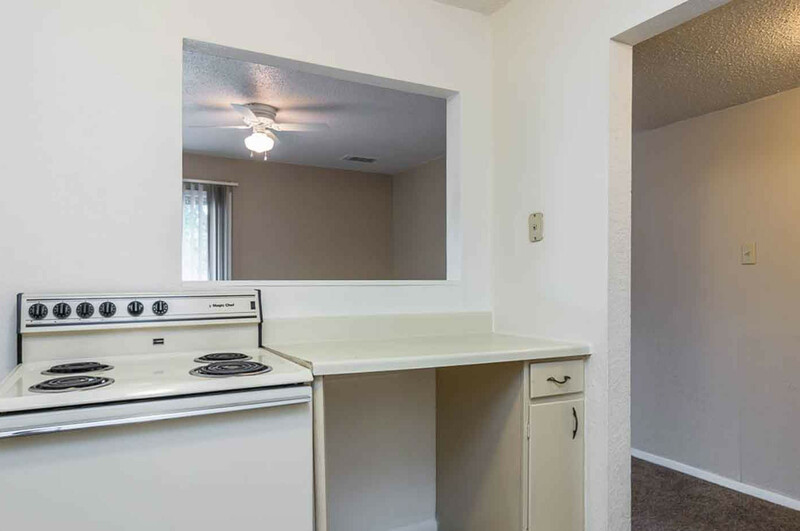 1 bed 1 bath $520 1 Bed 1 Bath 528 sq. ft.
2 beds 1 bath $640 2 Bed 1 bath 735 sq. ft.
Park Place Apartments is close to Manhattan Area Technical College! Park Place Apartments are near Fort Riley, as well. Park Place Apartments is near Fort Riley, MATC & K-State Campus. From KS-18 head North on Seth Child Rd. Then turn left onto Claflin; Park Place Apartments is located on the left.